To make up for last week’s complete lack of update, the Pokemon Center dumped two large up-coming promotions on us in one night, along with some smaller announcements. Pokedolls return once again! 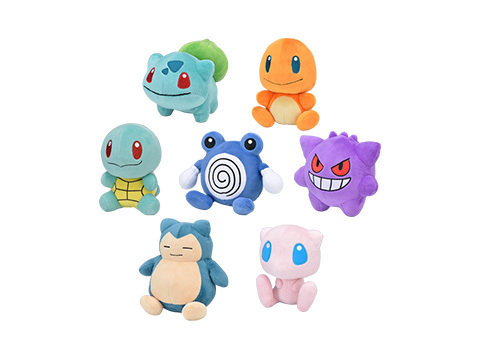 It seems every time, the Pokemon Center re-invents the Pokedoll line just a little, with a new design and new tags, there is super hype, they come out with a bunch of plush, and then it fizzles out… only to return! 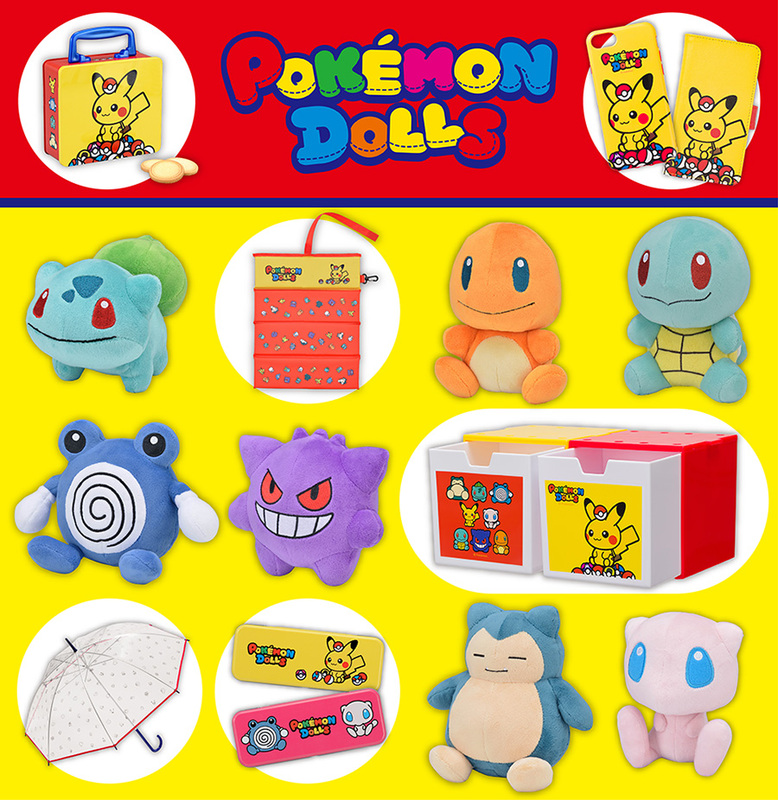 Well, we’ve started over once again, except this time not only do we get plush, but we get Pokedoll themed items as well. This promotion will hit Pokemon Centers and Stores in Japan on May 26th (Saturday). 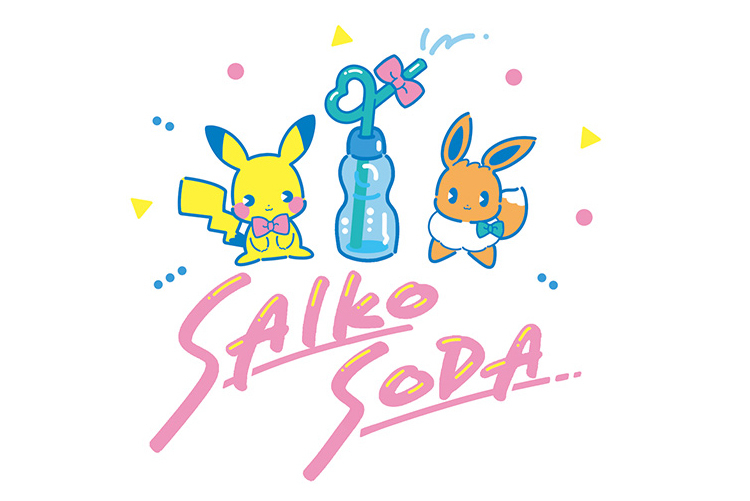 Next up – Saiko Soda! This original Pokemon Center promotion is a summer themed collaboration between Pokemon and F*Kaori, a graphic designer and animator who works with animation and fashion. 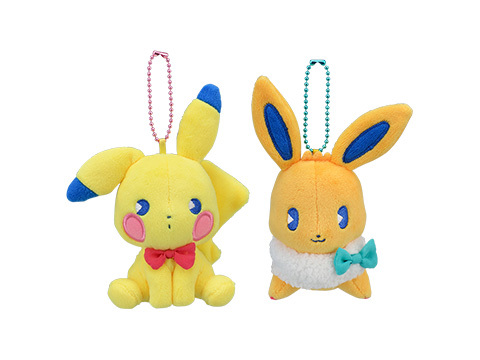 This promotion will go on sale at all Pokemon Centers and Stores in Japan May 19th (Saturday). 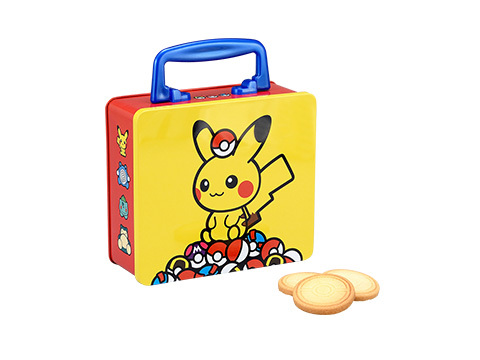 The items in this promo will mainly feature Pikachu and Eevee, however, supporting Pokemon include Litwick, Oddish, Swirlix, Vanillite, and Bounsweet. New clothing from the Pikachu’s Closet line will go on sale at all Pokemon Centers and Stores in Japan May 19th (Saturday). June is notorious for being a rainy month, and so this set has a beginning of summer vibe to it. Unlike previous releases, this time individual clothing pieces will be available for sale, as well as a set. New items from Shoko-tan x Beams line of clothing and items (mmts) are scheduled for release late spring / early summer. These items feature a Pokemon cat (plus Weavile) theme. I’d love to have the real one now to pop into my collection! I’ll have to order it asap!